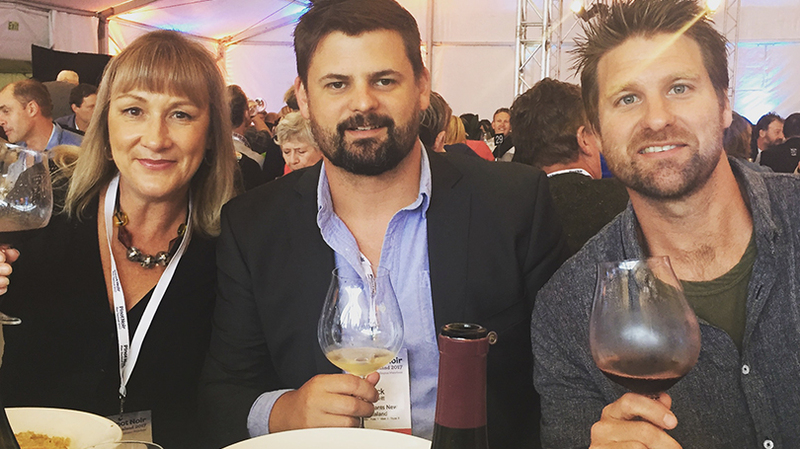 As I look back and review, Pinot Noir 2017 was an incredible experience, everything timed to perfection that just flowed from one surreal moment to the next. The realisation started a couple of days before when we bumped in to Jancis Robinson MW at a restaurant in Auckland’s K rd precinct. All those years of studying her books, highlighting and underlining page after page, referencing her in assignments. Finally there I was, in front of her and having a real adult conversation. I had assumed that winning an all-expenses paid trip to Wellington’s Pinot Noir 2017 conference would simply be a few days away from the family; a chance to catch up with a few winemaker buddies; get a ‘selfie’ with Maynard James Keenan (the heavy metal guy from Tool); and to taste a few new vintage wines. It was far more than that; the people I met, the stories that were told, the wines we discovered; and the overall experience was inspiring, enlightening, emotional and thought provoking. Also joining the Negociants group was Deb Barry from Mount Bistro, as she had won a trip to Pinot Noir 2017 through Nautilus Estate Wines’ trade customer sales incentive for the most Nautilus Estate Pinot Noir sold over the 2016 Christmas period. Andrew Parkinson, Negociants Sales Manager for On Premise, Independent Retail and Fine Wine was sponsored by Riedel to attend and Negociants Managing Director, Clive Weston was also there. And of course a large number of our winery principals were attending. Exploring Turangawaewae – the place or places we feel especially empowered and connected to. We heard powerful presentations from Nick Mills (Rippon) discussing his family’s connection with the land over the last 100 years at Rippon. Rachel Taulelei (Kono) defined Turangawaewae with relation to her Tangata Whenua, her ancestor’s journey, their sense of place, reinforcing the definition of “the place where you stand”. Walking out to lunch, the audience were in awe of the morning’s presentations. It really set the tone for the rest of the three days. I congratulate Pinot Noir 2017 for really embracing the people, land and wines of New Zealand. It really opened discussion on the regions of New Zealand and how Turangawaewae is important for a winery. Speaking to a number of overseas delegates after the presentation, it got us all questioning our own and our children’s Turangawaewae and how we can explore it, and reinforce elements to enrich our own surroundings. We walked in to lunch under a marquee where Chef Al Brown had created a feast of Kiwi fare for 700 very hungry delegates. After lunch, we were split in to three large groups to explore New Zealand Pinot Noirs, in what they called “three road trips” in an expo formatted tasting. I managed to make my way around 120 or so Pinot Noirs from Wairarapa, Kumeu, Hawke’s Bay and North Canterbury. A short break to mend the palate fatigue and we were back in the large marquee for dinner, showcasing the bounty of our land and oceans, with home grown craft beer and a selection of our finest wines. The evening featured Wellington’s kingpin chefs, who came together to create food we typically share with loved ones. Around twelve of Wellington’s best restaurants had set up stalls around the marquee, each with their specialty dish. I was in heaven, it was like an epic local food festival put on just for us. My favourites were the Crayfish Cracker with Confit Paua from Egmont Street and Logan Brown’s Hop & Hoisin Braised Beef Short Rib with Duck Fat Roti (which was to die for). Needless to say I had a few servings of each. Straight into an International Pinot Noir Tasting in the TSB Arena. 700 of us were seated on large round tables, each set with eight of my favourite Riedel Extreme Pinot Noir glasses. Presenting these wines were Jancis Robinson OBE MW, Mike Bennie, Kenichi Ohashi MW and Marcel Giesen. Each were asked to present their view on “how they define greatness or quality in wine”. With a panel of wine writers and wine makers, it quickly became apparent that each had their own personal opinion, all greatly differing. The only words that were repeated were Terroir, balance, persistence. In an effort to show how different each person’s perspective is when defining “great”, the four panellists were asked to present two wines that they felt supported their argument on what defines greatness. The only criteria was that none could be from New Zealand, and there was a price limitation. Highlights were an Au Bon Climat from Santa Rita Hills and Mythopia, Arbaz from Switzerland. We then broke away for the afternoon to Te Papa to explore delicious Pinot Noir from Central Otago in the Pinot Noir Road Trip. Dinner was banquet style in the TSB Arena, where we heard the inspirational story by Para-Olympian Liam Malone. 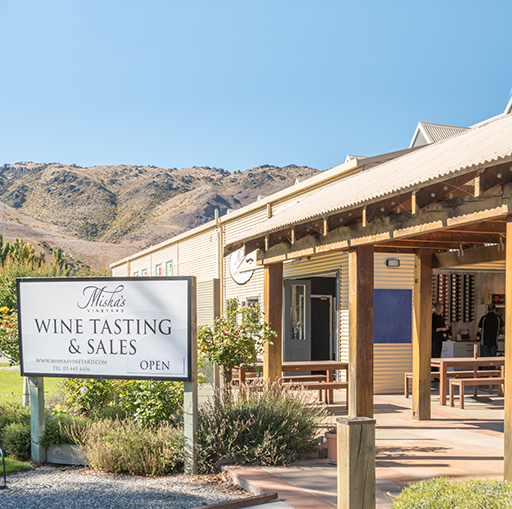 I thoroughly enjoyed the morning presentations; Claudia Weersing – Pyramid Valley, Anna Flowerday – Te Whare Ra, Sam Neill – Two Paddocks, Maynard James Keenan – Caduceus Cellars and Merkin Vineyards. By the third day, each of the speakers were referencing one or more of the discussions from the first day, whether it was Turangawaewae or Nick Mill’s presentation on Rippon. We then heard presentations focused on ‘New Generation, New World’ with speakers Dom Maxwell – Greystone, Michael Brajkovich MW – Kumeu River Wines, Jancis Robinson OBE MW, Stephen Wong MW, Andrea Frost and Elaine Chukan Brown. Josh Emett was the chef for lunch. Josh’s task was to translate his views on where the future and direction of New Zealand food is heading, and by doing so he served us two incredible dishes; Kingfish Ceviche with Lime Avocado and Ora King Salmon Caviar, followed by a shared main of Cured Ora King Salmon with cucumber and pistachio. Josh – if you are reading this I need the recipe please. Pinot Noir Road Trip for Day 3 was Marlborough and Nelson, each with an added barrel sample or something new for the delegates to taste. See new releases, new discoveries before all others. 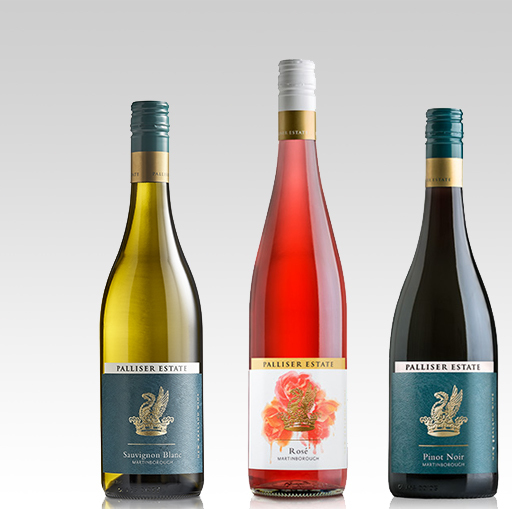 These are the wines that are pushing the boundaries of New Zealand Pinot Noir. Before dinner, Brett from Wine Emporium Brisbane jumped off the Wellington Waterfront Jump Platform into the chilly Wellington Harbour. This is apparently a ritual started at one of the earliest Pinot Noir conference. Grande Finale Dinner – we dined in the marquee, farewelled one another, recapped our favourite experiences, and some bathed in the outdoor hot tub. 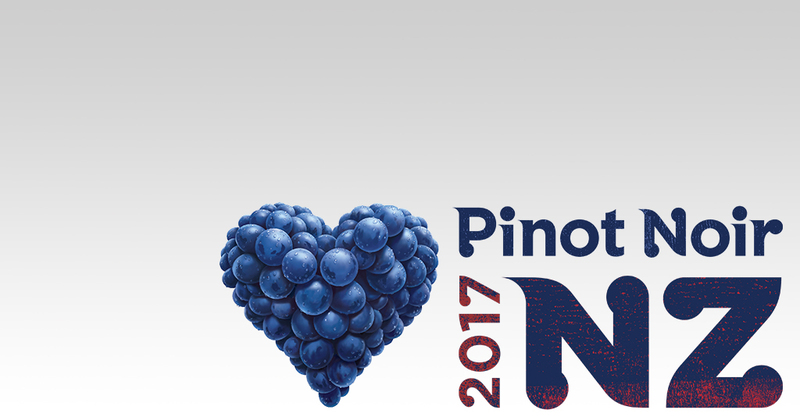 Pinot Noir 2017 Celebration is described by many as the best Pinot Noir event on the planet, and I truly believe that.